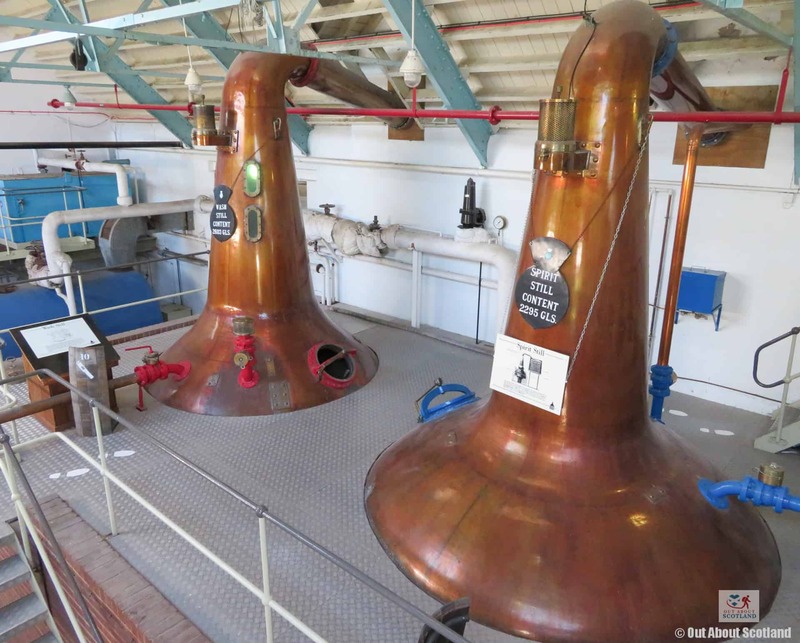 Whisky is one of Scotland’s most-loved exports with millions of bottles sold around the world annually. 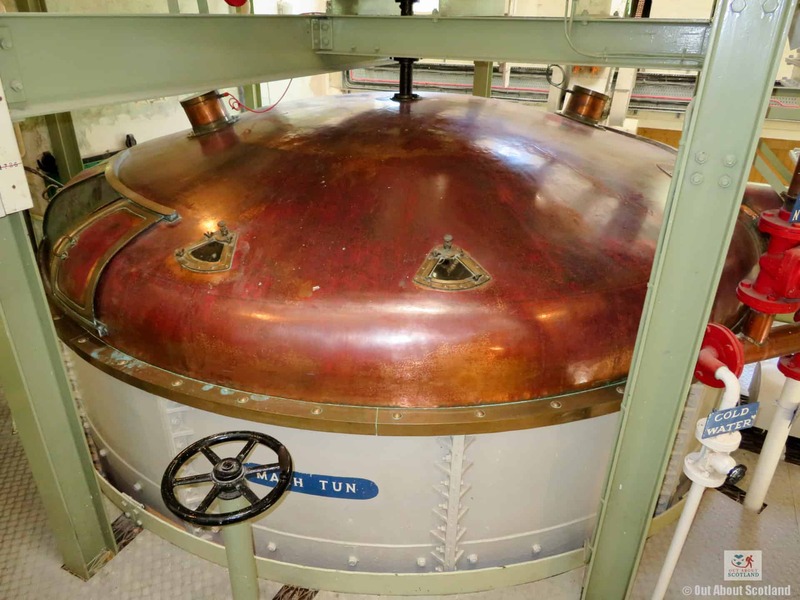 Although the Scotch ‘water of life’ (known as uisge beatha in its native Gaelic) has been made in Scotland for hundreds of years, the first official records of the distillation process that we recognise today date from 1494. 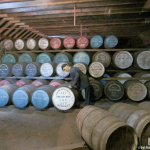 Unfortunately, many distilleries have come and gone in the intervening years, but luckily for whisky-loving tourists the distillery at Dhallas Dhu has come under the protection of the Historic Environment Scotland trust who have restored this long-abandoned piece of Scottish history back to its former glory. 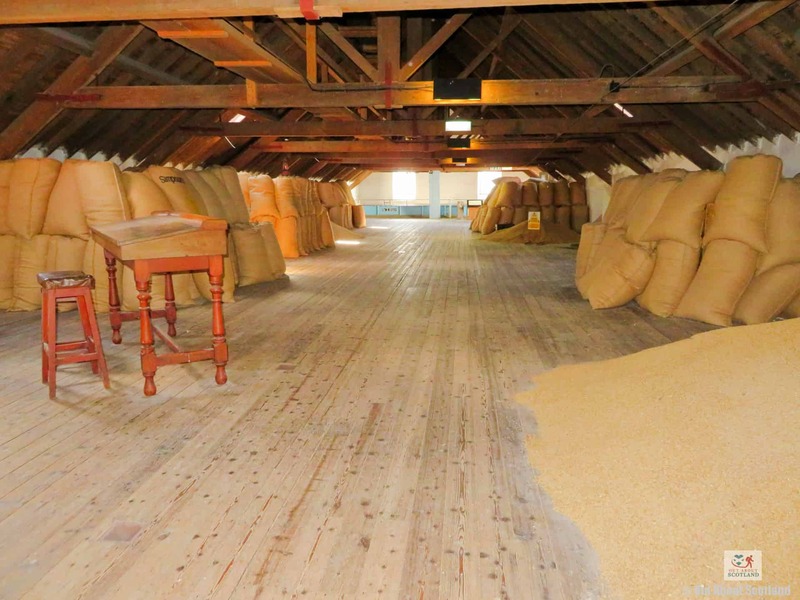 The old distillery is interesting to walk around and HES have done a great job of telling the story of how grain becomes spirit thanks to lots of information panels, although I’m not sure children will find them particularly interesting. 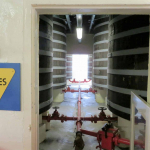 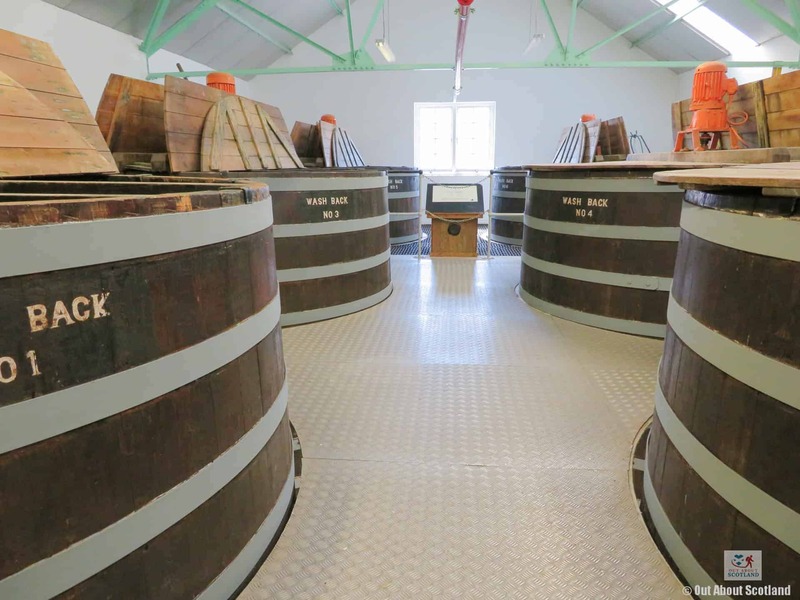 That being said, If you’ve got any kind of interest in the story of Scottish whisky and how it’s made you really owe it to yourself to visit this fascinating tourist attraction in Morayshire. 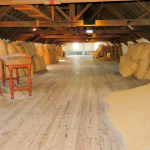 As you walk around the myriad rooms in the distillery you are told of the daily life of the buildings and the men that worked there on a self-guided tour, and if you prefer the human touch there are knowledgeable HES guides available on-site to tell you anything you might want to know about the distilling process. 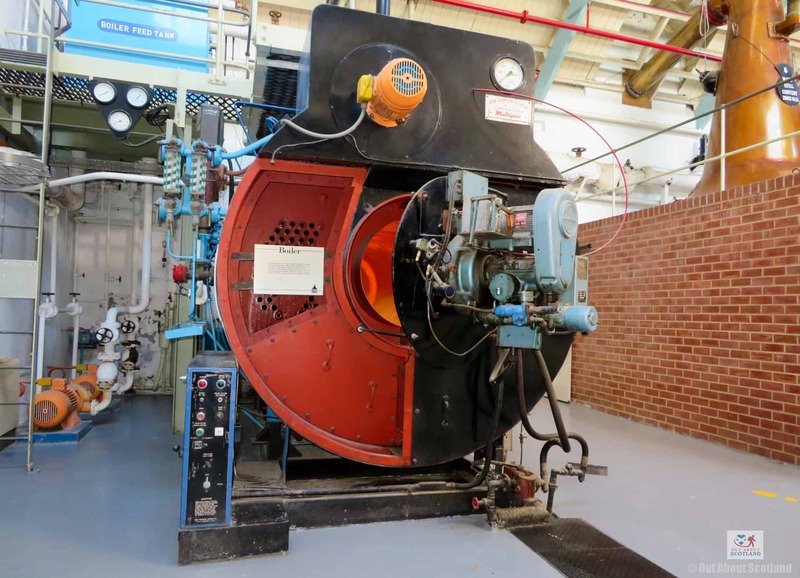 Walking around the complex really is like stepping back in time, and the rich smells of grain and old oiled machinery are sure to conjure up some memories of bygone years. 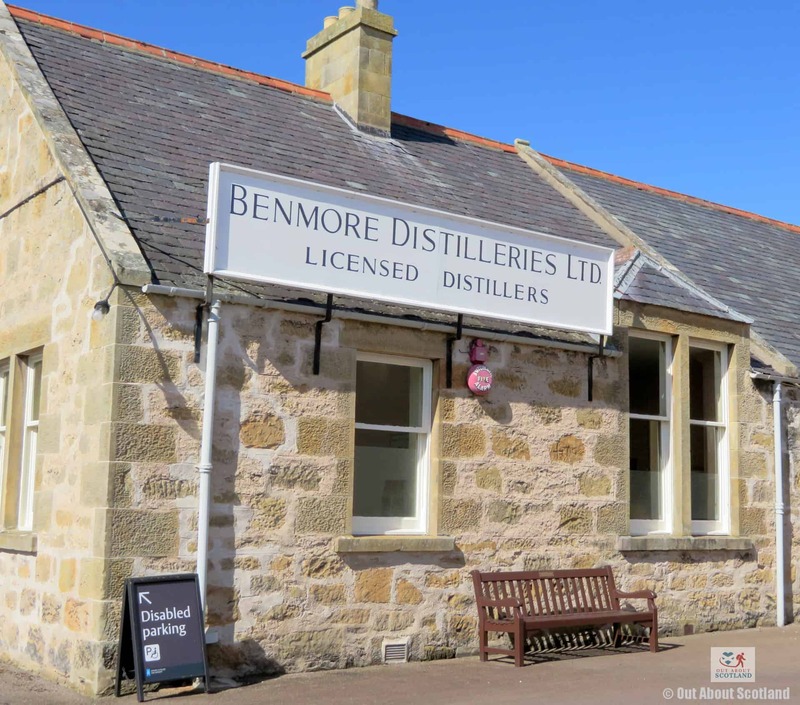 The end of the self-guided tour includes a dram of whisky from a small bar next to the well-stocked gift shop, and an outside picnic area surrounded by fields is the perfect place to stop for a well-earned lunch. Dallas Dhu began life as the Dallasmore distillery in 1898 when entrepreneur Alexander Edward saw an opportunity to meet the rising demand for fine malts to be included in the blends that were popular at the time. 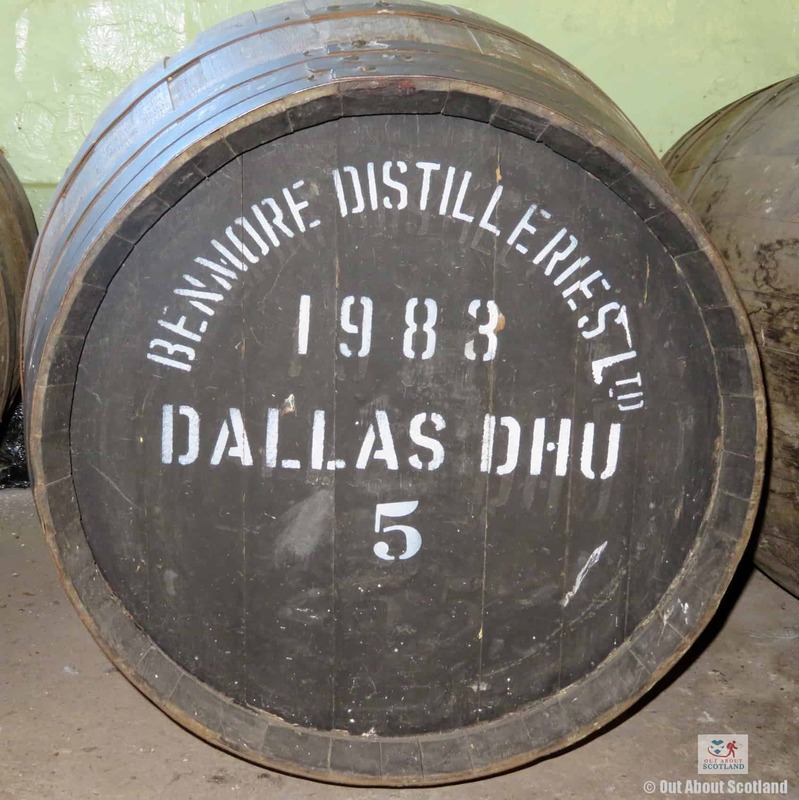 However, Edward sold Dallasmore to a Glasgow whisky blending company before it actually went into production, and it was this company that changed the name to Dallas Dhu to highlight the link between Dallasmore and their own whisky blend, Roderick Dhu. 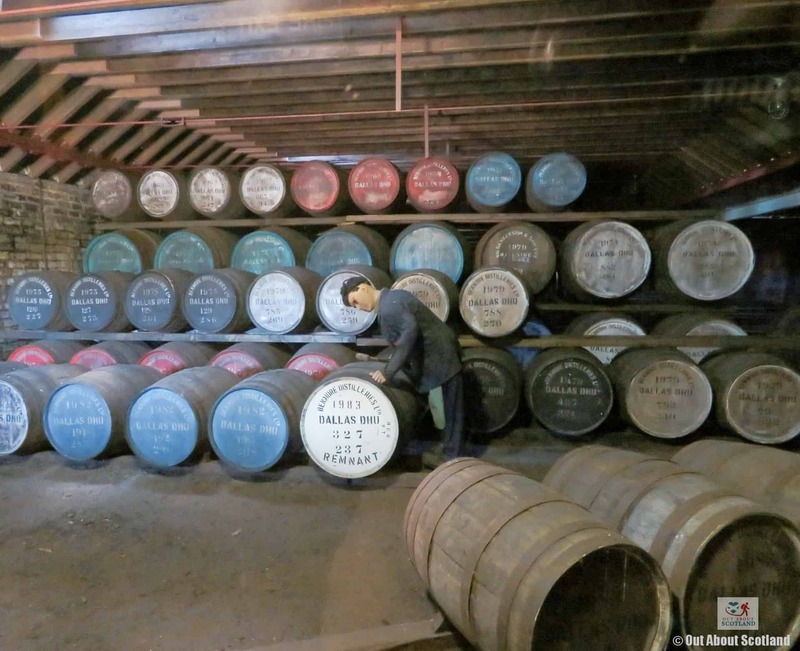 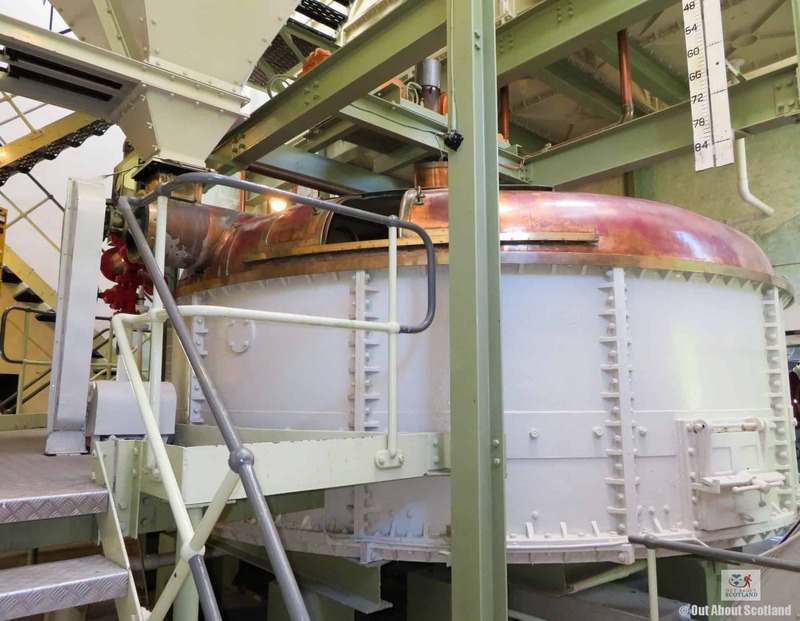 Although Dallas Dhu produced quality whisky for over 80 years, falling demand in whisky blends meant that it had to reduce production in the 1970’s, and the doors were finally closed in 1983. 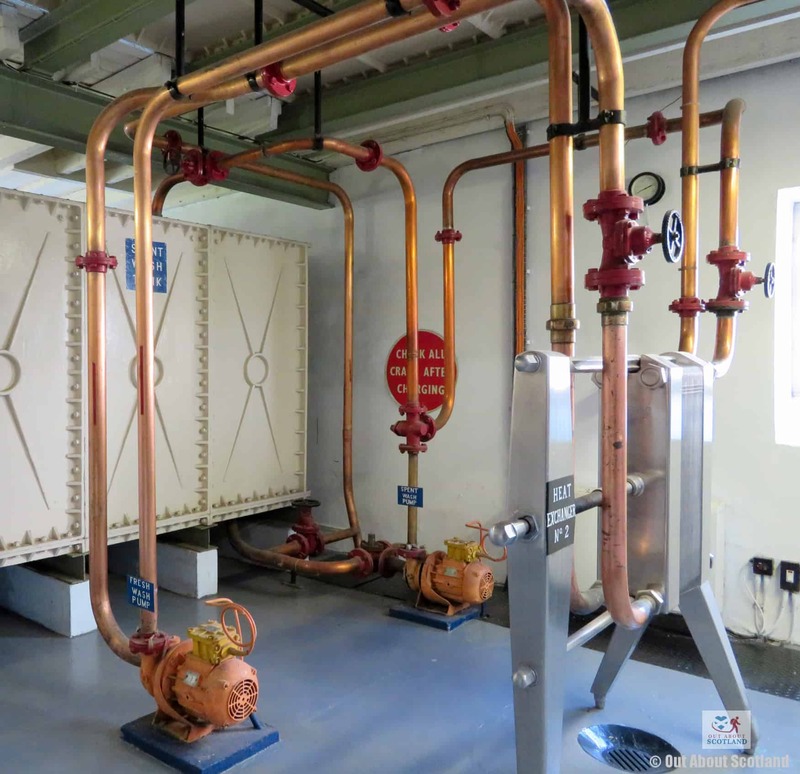 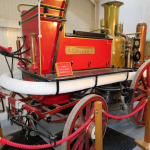 Since that time Historic Environment Scotland have taken ownership of the plant and have carefully restored the buildings and machinery into a faithful recreation of the original working site. 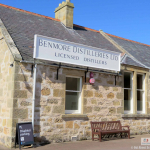 You get a free dram at the end! 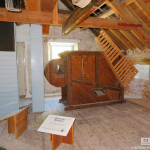 25 and 26 December and 1 and 2 January. 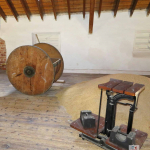 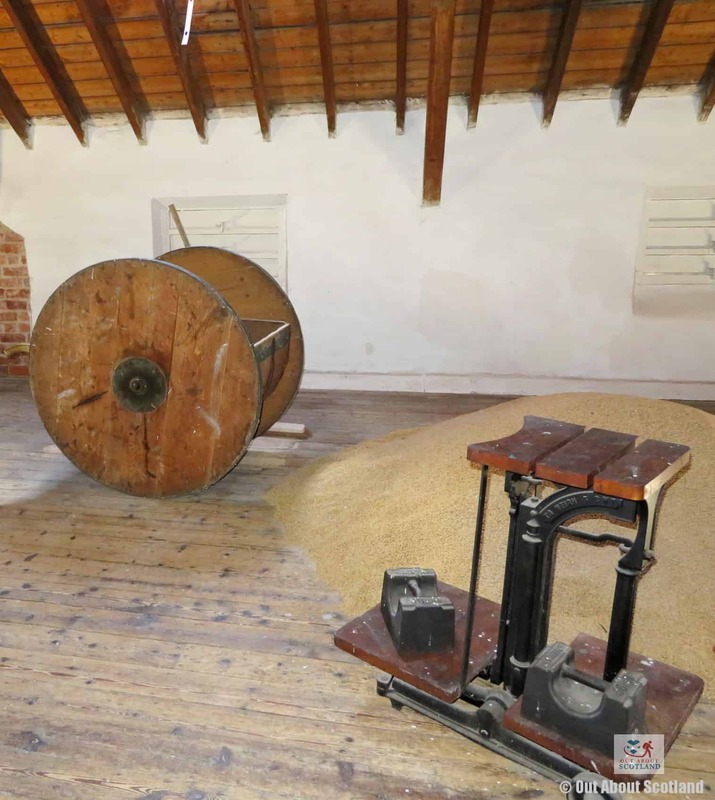 The original grain machinery is still intact, including this dressing machine. 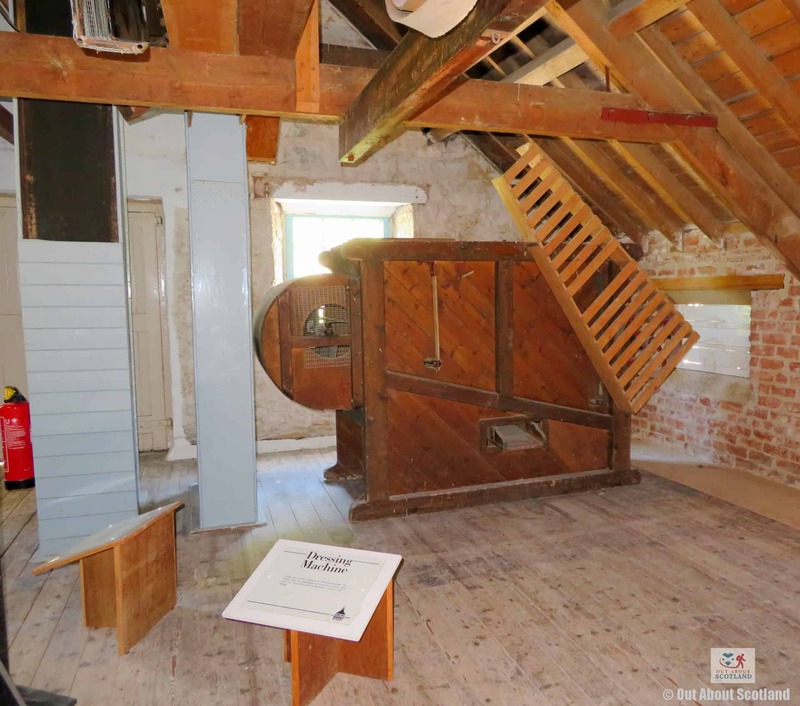 There are lots of strange-looking objects at Dallas Dhu. 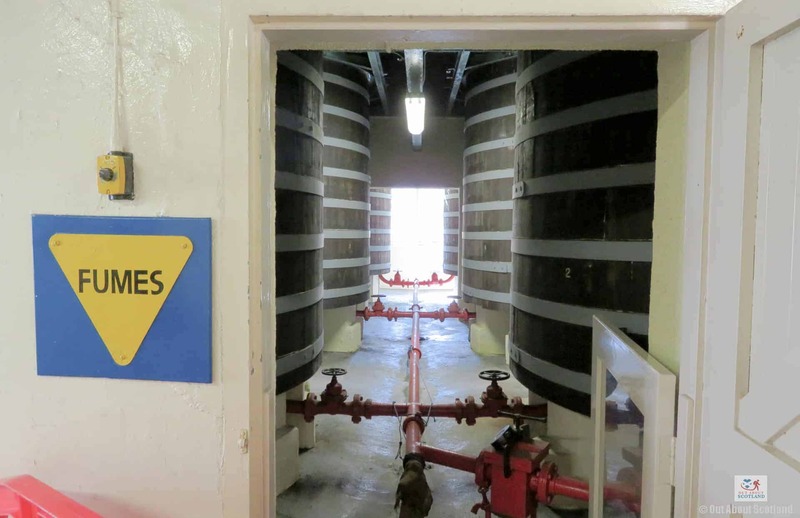 Thankfully HES have installed plenty of information boards. 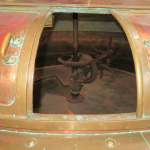 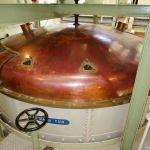 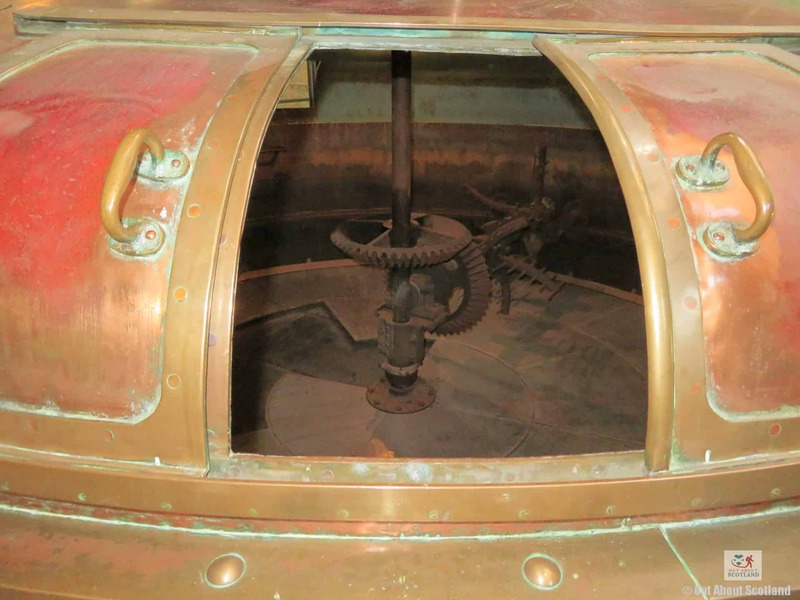 Most of the machinery at Dallas Dhu looks brand new, especially this cooler. 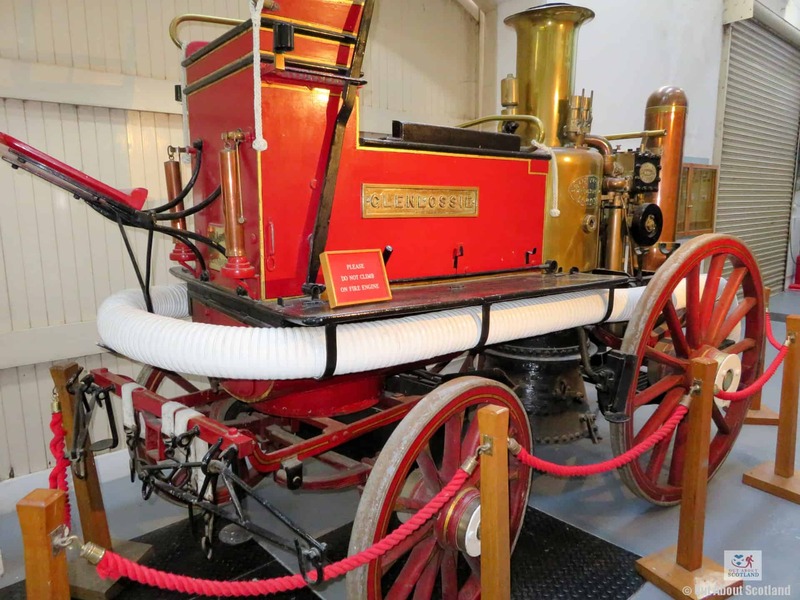 This is 'Glenlossie', the distillery's own fire truck. 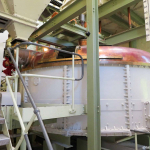 This is the still room boiler. 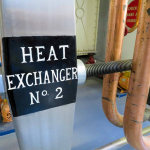 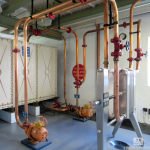 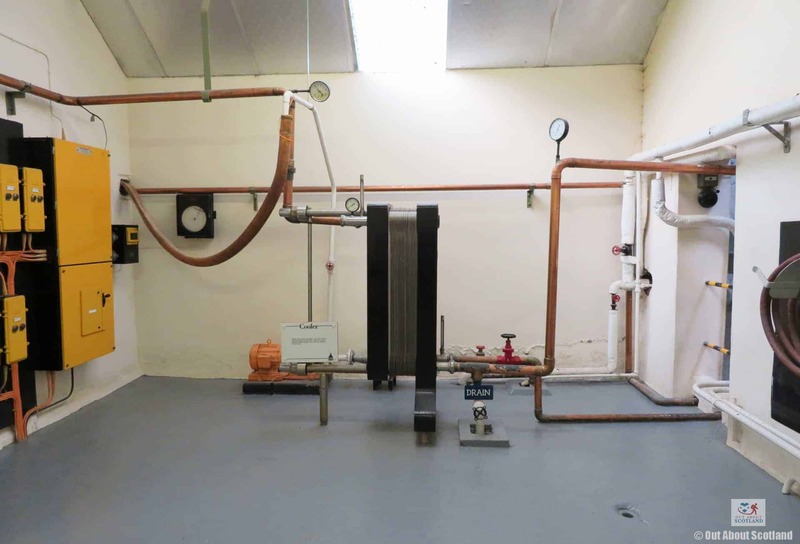 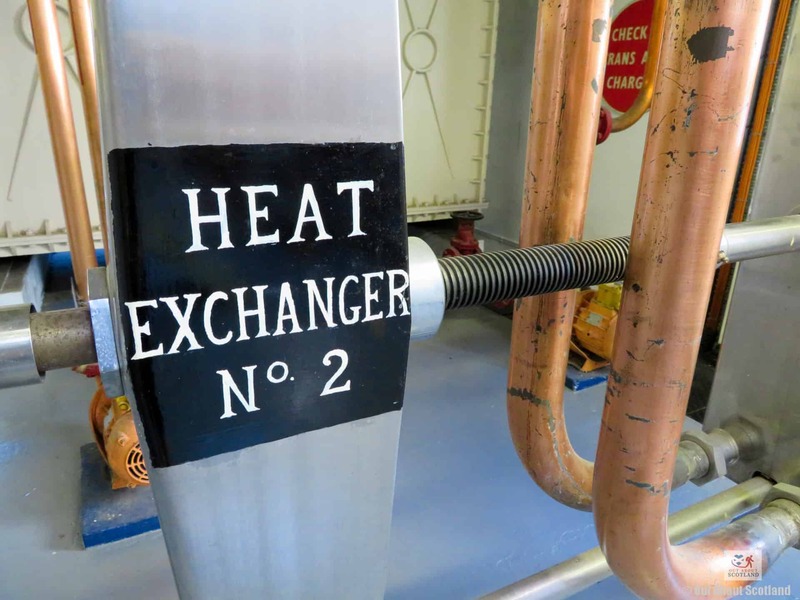 The still room heat exchanger. 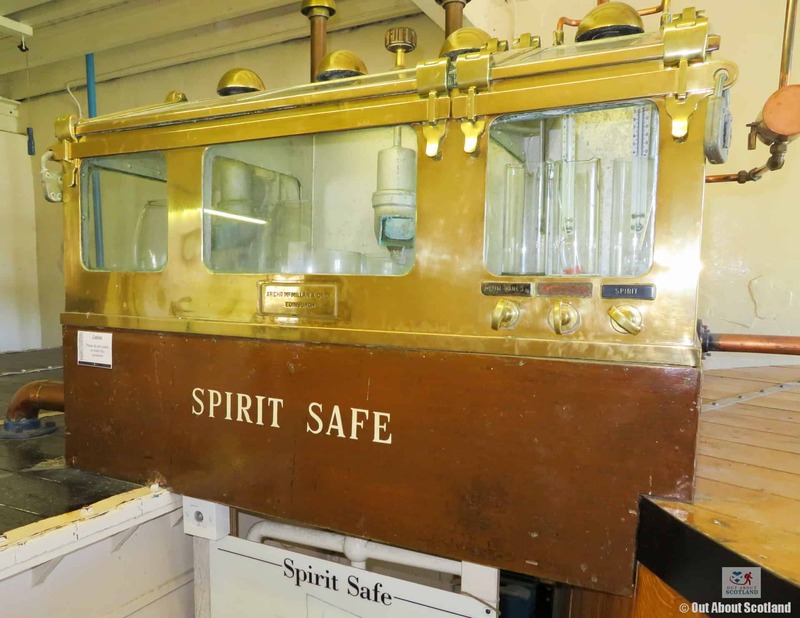 The distillery spirit safe is through a door here.